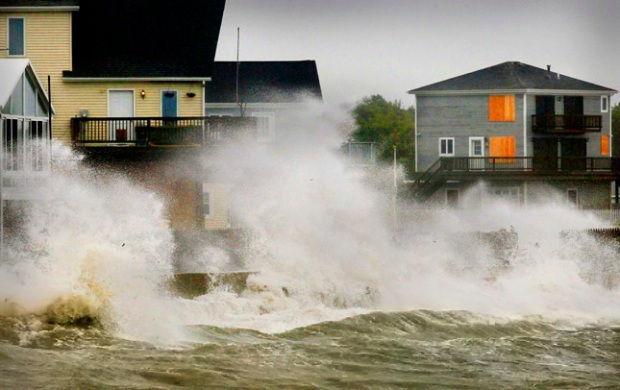 Hurricane Irene is churning up the East Coast, expected to arrive in New York late Saturday into Sunday. 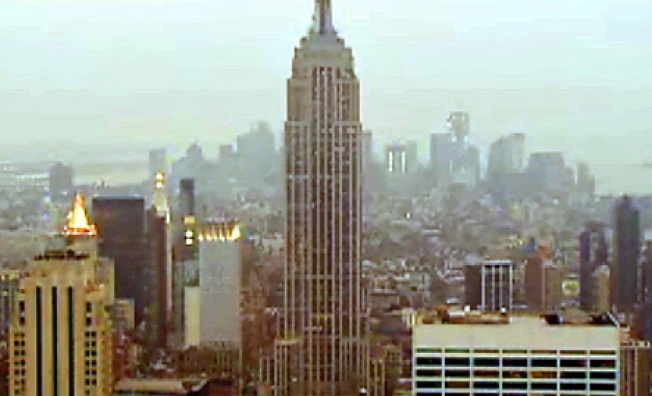 You can see real time conditions at the Top of the Rock in New York City, and also watch local coverage in Washington, Philadelphia and Connecticut as the storm moves. For all your hurricane preparedness questions, go here. You can also make sure you're taking all the right steps with this preparedness checklist. You can also keep an eye on the forecast through our interactive radar, and stay with NBC New York on Twitter @NBCNewYork and Facebook/NBCNewYork.